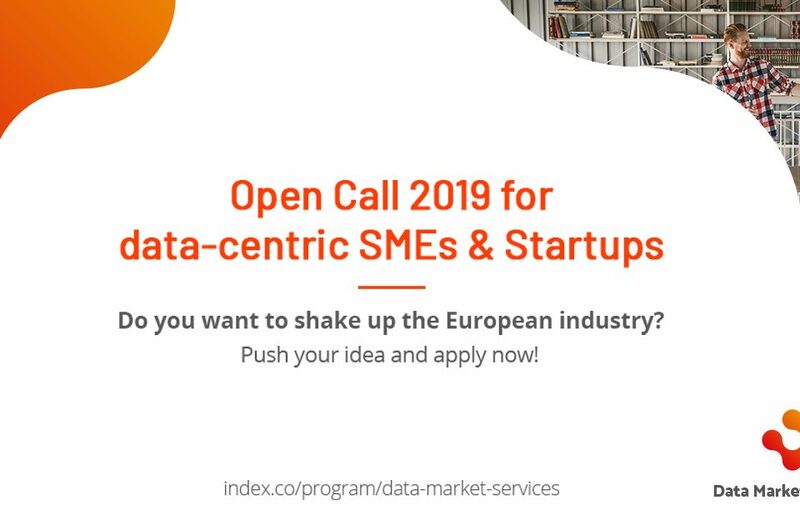 The best European SMEs and startups working with data will access free support services with the Data Market Services new initiative. This European project, developed through Horizon2020 Research and Innovation Programme has started in January and will support the most promising data-centric companies in the EU Member States. 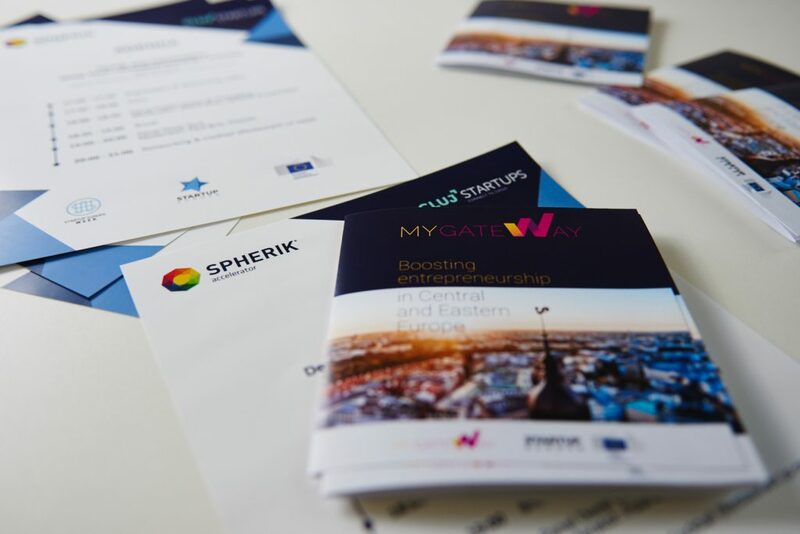 The main goal of the project is to transform the European startup ecosystem and help it overcome the barriers of data-centric SMEs and startups in data skills and entrepreneurial opportunities. In order to support the ecosystem, the Data Market Services brings together twelve free support services in five categories (fundraising, acceleration, standards & legal, promotion and data skills). These services will be provided to 150 data-based companies that will be selected in 3 different cohorts from 2019 to 2021. 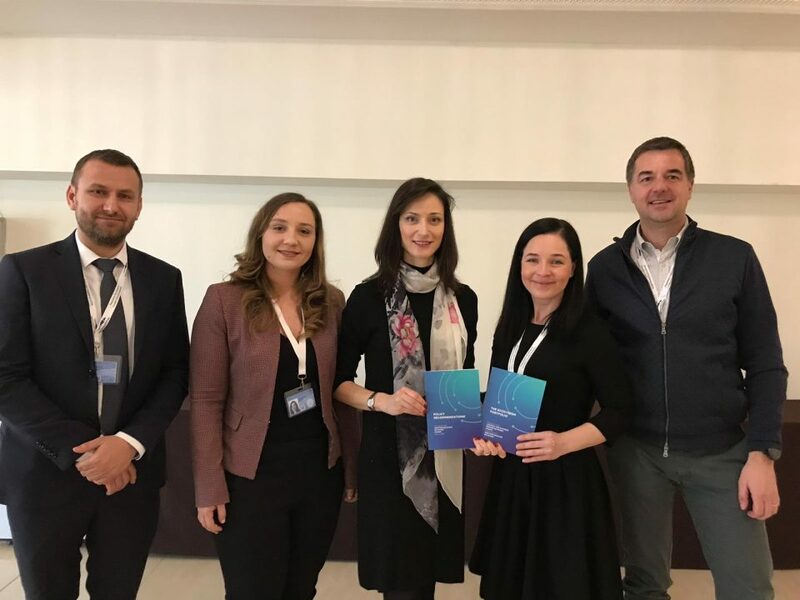 The project emerges as an initiative aimed at changing the data market context in Europe, nurture the entrepreneurship and launch the emerging companies onto the international markets. The Data Market offers incredible opportunities to help Europe boost the adoption of new technologies, overcome the data skills gaps among the high qualified workers of the tech companies, and guarantee the standardization in this field. The reliable legal framework and consequently the privacy and data protection with the fulfilment of the GDPR will also guarantee the success of the companies. 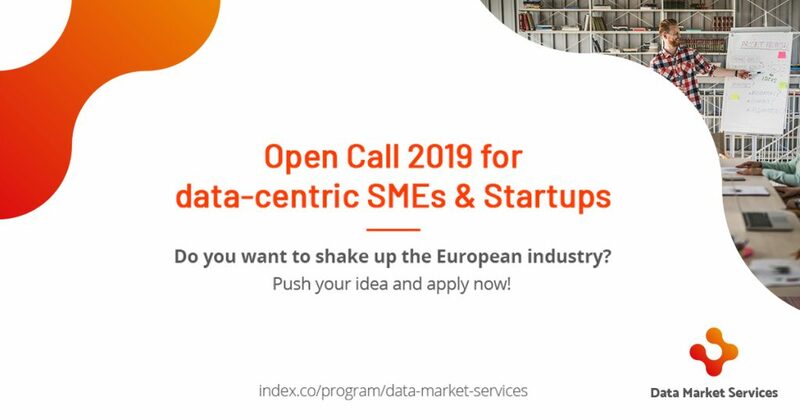 First of all, Data Market Services will scout and engage with data-driven SMEs and startups from all parts of EU to offer the services to 150 of them – 50 per each cohort, one for each year of the project. Incubators like the European Data Incubator, Data Pitch, or the companies listed at the Innovation Radar managed by the European Commission will feed the initial portfolio of companies. Furthermore, the initiative will provide 12 free services that will be the core element of the project. At the same time, the consortium will monitor the outcomes and analyse the status of the data market SMEs and startups in Europe. And last but not least, it will leverage the reinforcement of the community thanks to the engagement with other existing initiatives like the FIWARE community or the Big Data Value PPP, and events like Pixels Camp in Lisbon and The Next Web Conference in Amsterdam. The expected impacts of Data Market Services are: to showcase success stories among the Data Market Services’ portfolio as a result of the services offered by the initiative; at least 50 companies (e.g. : startups, SMEs) served annually in partner finding, matchmaking, venture capital raising, training, coaching, etc. ; to improve standardisation and interoperability, especially in the context of cross-sector applications and technology convergence. Accelerators and incubators: Bright Pixel (Portugal), Spherik (Romania), Spinlab (Germany), The Next Web (the Netherlands). Communication agency expert in the field: Ogilvy (Spain). University of Southampton (UK): Southampton Data Science Academy and European Data Science Academy (EDSA). Intellectual property and standardisation: IPTECTOR (Denmark), W3C (through ERCIM in France). 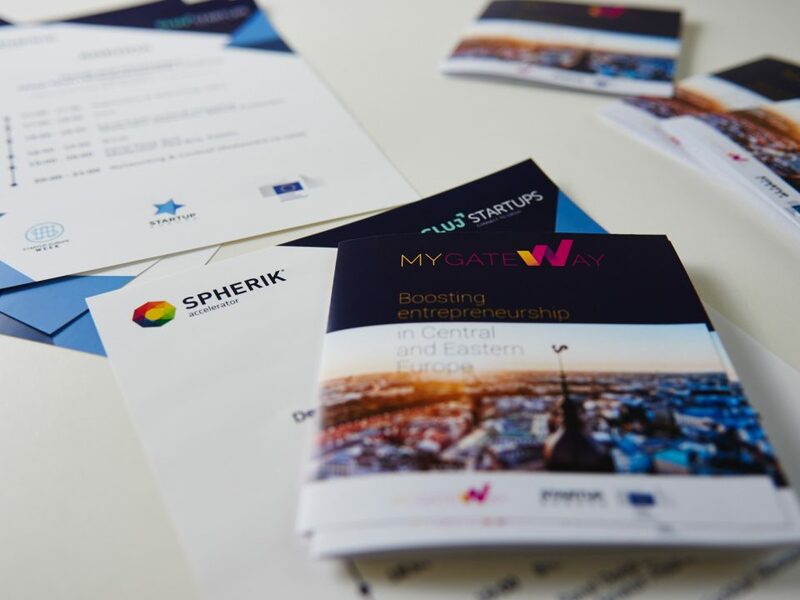 To stay up to date with relevant news about Spherik and other resources available for startups and the entrepreneurial community, join our newsletter. You’ll receive a monthly email with a curated list of Romanian and international updates and opportunities.